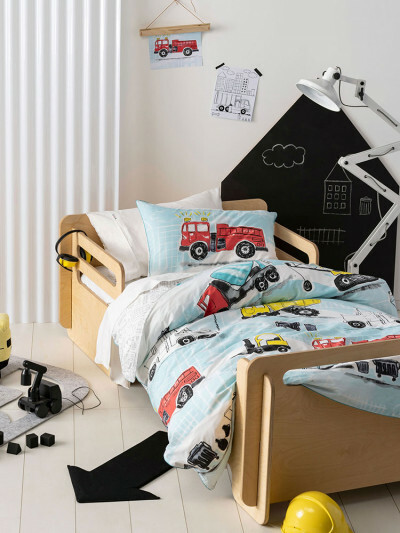 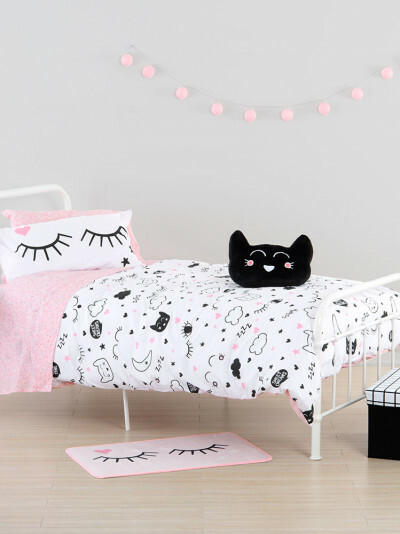 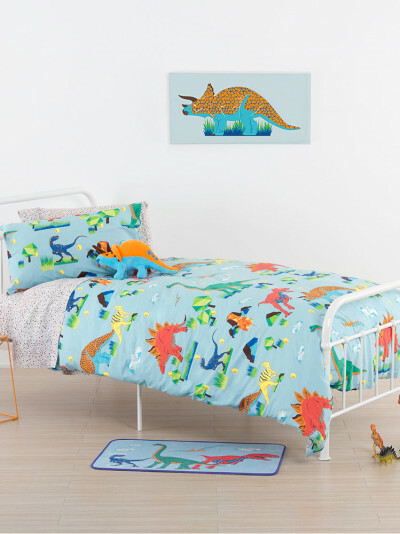 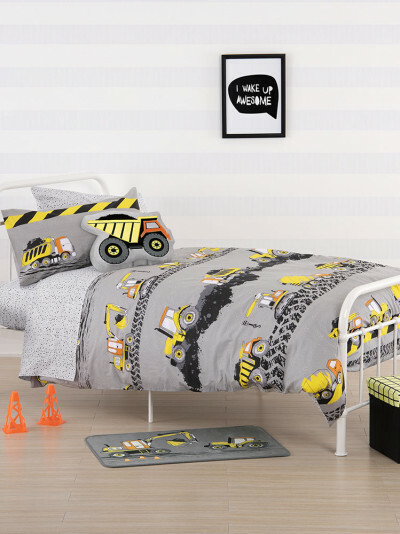 Ensure your child’s bedroom is eternally fresh, relaxed and stylish for sleep, study and play. 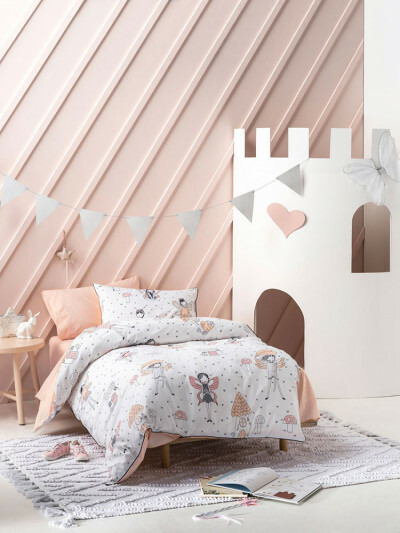 Our renowned collection of fun filled, modern designs is available across a number of different products and sizes. 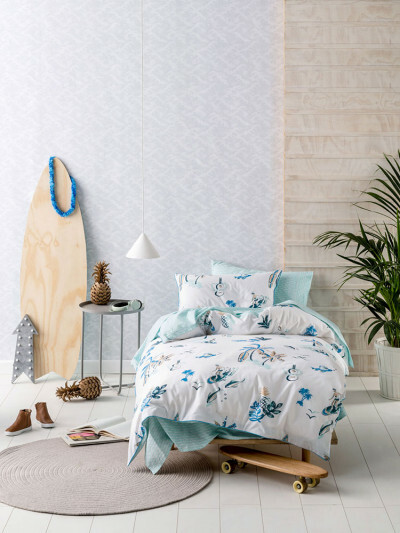 Linen House was founded in Melbourne, Australia in 1993. 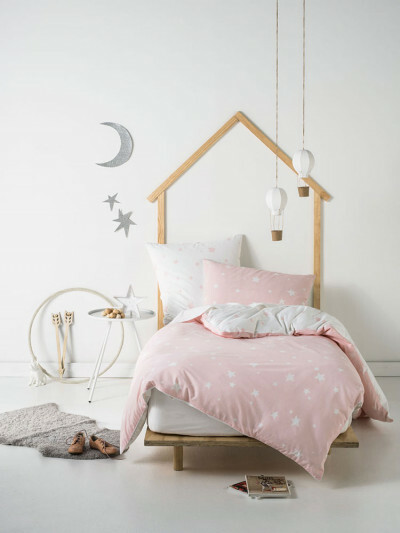 Specializing in homewares, Linen House wholesales an extensive range of bedlinen, sheets, towels, cushions and coordinating accessories. 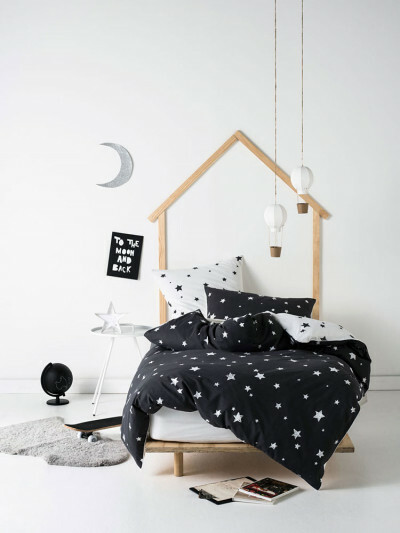 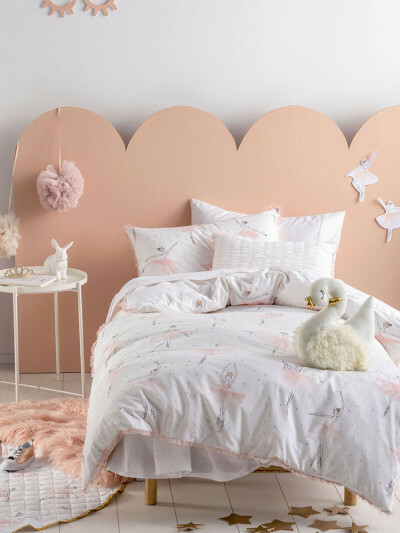 Available in South Africa since 2005, we have become known as one of the most innovative and fashionable designer bedlinen and homeware brands. 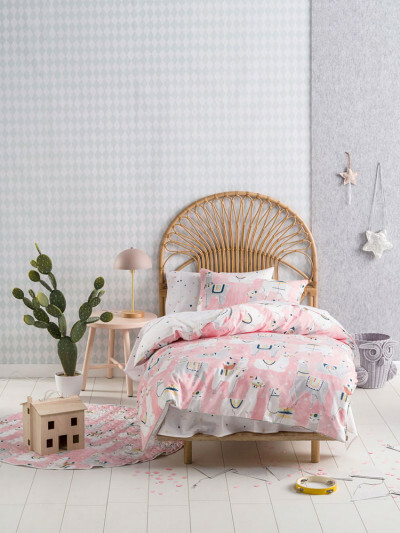 Our textile artists, graphic designers and stylists create many beautiful collections to ensure they cater for a range of individual styles in line with global trends.